September and October is the velvet season for those tourists that want to enjoy warm weather and genial climate. 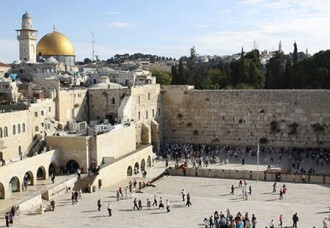 Israel is the best place to get both of these things. 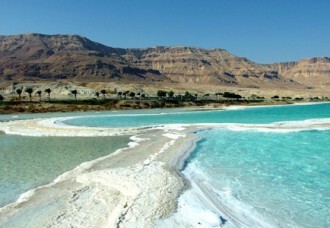 You can mix excursions on the special equipped accessible bus with swimming in nice warm water and relaxing on the accessible shore of the Dead Sea or in SPA. 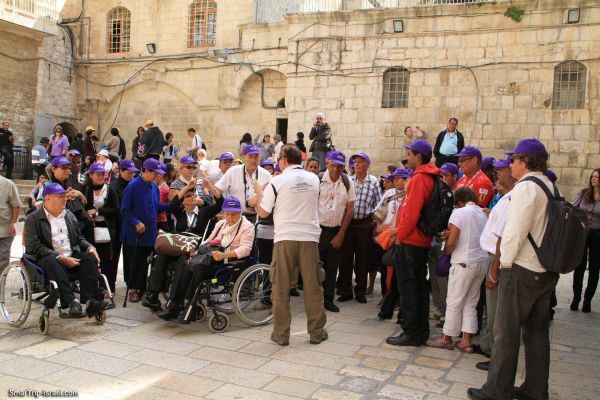 Our team will be glad to organize the accessible tour for you. We can help you in such things as hotel booking; organizing an excursion and transportation on a specially equipped van, visiting SPA and accessible beaches. 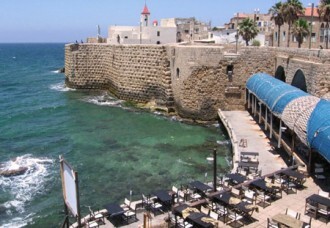 So, today we’re presenting you the TOP-10 Israeli accessible hotels. All of them we can help you to book. 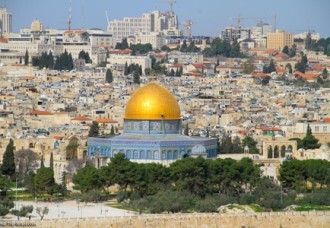 Do not hesitate to ask your questions about accessible tours in Israel! This property truly tops the list. It offers 10 rooms with full accessibility, including bedside grab bars and panic button, sink and shower wheelchair access and grab bars next to the toilet. Adaptive devices for the hearing impaired are available at reception, as well as an ionizer for guests with respiratory conditions. Guide dogs get their own bed and chew-bone. The hotel has accessible parking and wide doorways, Braille elevator buttons and raised room numbers. The pool has a ramp, and all public areas, including the restaurant, can be accessed by wheelchair. 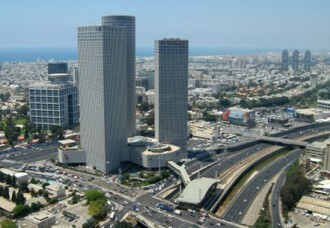 In addition, the Intercontinental has staffers who’ve learned sign language from the hotel chef’s assistant Shmuel Haberman, a hearing-impaired man chosen as the only Israeli torchbearer in the 2012 Olympic Torch Relay in May. 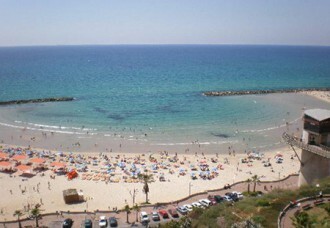 The Holiday Inn-Crowne Plaza group did a major accessibility upgrade at its eight properties in Israel five years ago. 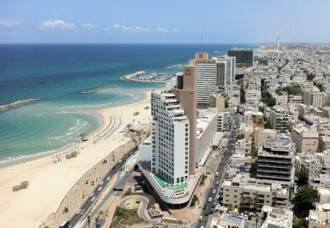 The Ashkelon Holiday Inn has two accessible rooms, including wheelchair-accessible showers, adaptive telephone and television devices for those with hearing or vision impairment, raised numbers on room doors, a special lift for the pool, and accommodations for guide dogs. Six accessible rooms offer amenities for people with mobility and vision impairments, and kits for the hearing-impaired area available for installation in any room. Every area of the hotel is accessible, including the spa and pool, and there are raised numbers in the elevator. In a city that has an impressive number of accessible hotel rooms, the Astral Village stands out for its 16 wheelchair-accessible rooms. The parking lot and walkways are easy for wheelchairs to navigate, and because the whole property is on one level, there is no elevator or steps to contend with. There is a lift at the pool and service dogs are welcome. However, there are no special facilities for people with hearing or vision impairments. 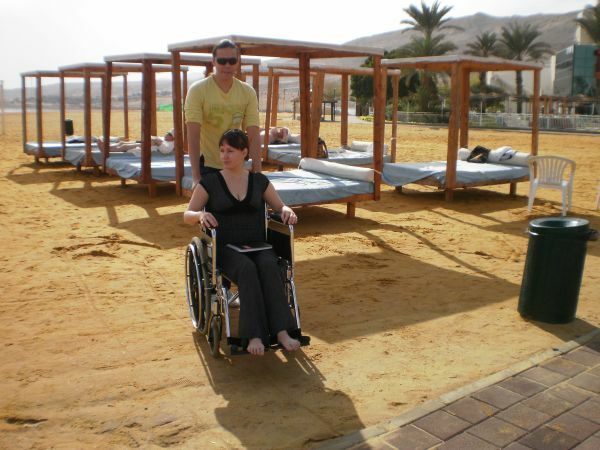 Other standouts in Eilat include the Isrotel Royal Garden (11 wheelchair-accessible rooms), Isrotel Royal Beach (six accessible rooms with adaptive devices available for the hearing-impaired, five of them suites) and Le Meridien (four fully equipped accessible rooms with hearing kit). Two wheelchair-accessible rooms feature bathrooms with extra-large showers, grab bars, panic button phones with large numbers and assistive devices for the hearing disabled. There is a pool lift and parking access, and service animals are welcome. The lobby has steps, but when a guest in a wheelchair is expected, a portable ramp is put in place before arrival and for the duration of the stay. While the Inbal and Moriah Classic hotels each have eight wheelchair-accessible rooms and the Crowne Plaza has just four, these four are fully outfitted for a variety of disabilities (two of them have raised room numbers). That includes sound- and sight-enhanced telephones, room buzzers and televisions, an emergency alert vibrating pager on request, bedside panic buttons and wheelchair-accessible showers. The pool has a chairlift, and the hotel’s main entrance has separate entry doors to accommodate wheelchairs. There are two wheelchair-accessible rooms that include grab bars in the washroom, and two accessible parking spots. There is no pool lift, but there are direct elevators to the pool and restaurant. Service dogs are welcome, and the lobby level has wheelchair-accessible bathrooms. This property has five wheelchair-accessible rooms with showers and grab bars. A lift seat is available at the pool, and room numbers are raised for the blind. It has no assistive devices for the hearing-impaired. Many kibbutz hotels offer accessible rooms for people with disabilities. 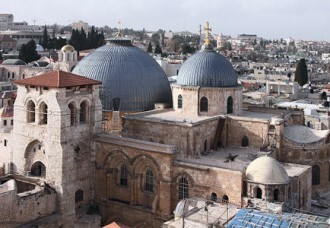 At Ginosar in the Galilee, eight rooms in the Nof Ginosar hotel are wheelchair-accessible with both bath and shower installations. At the nearby bed-and-breakfast Ginosar Village, seven rooms offer wheelchair accessibility with showers only. Both facilities share a pool and dining room reachable by wheelchair, but there is no lift at the pool and no adaptive devices for people with vision or hearing impairments. 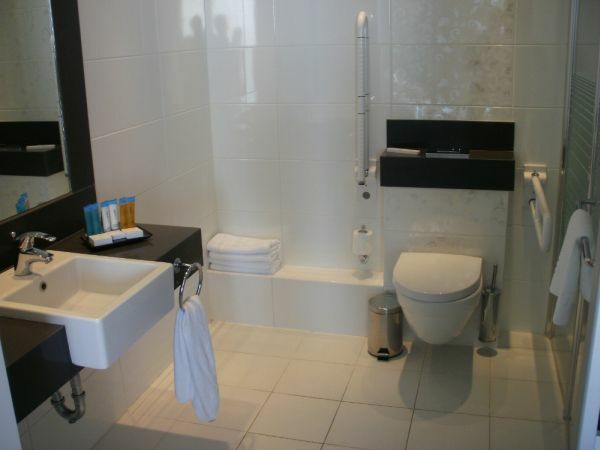 Four extra-large wheelchair-accessible rooms have accessible bath/shower facilities with grab bars. There is a lift at the pool. For the vision-impaired, the elevator has raised numbers, but there are no assistive devices for the hearing-impaired. Public areas including the spa and dining room are all wheelchair-accessible, with a special entrance to the lobby for those in wheelchairs.